We are always ready to help with any automotive needs our customers might have here at Volvo Cars of Hilton Head. Whether you come to us in search of a new vehicle or you need help repairing your current vehicle, our friendly and talented staff will make sure you get just what you need. Our customers' needs come first, and we are always happy to offer any assistance you might need. If you're looking for a new car, we would be more than happy to help you find a great fit for you. 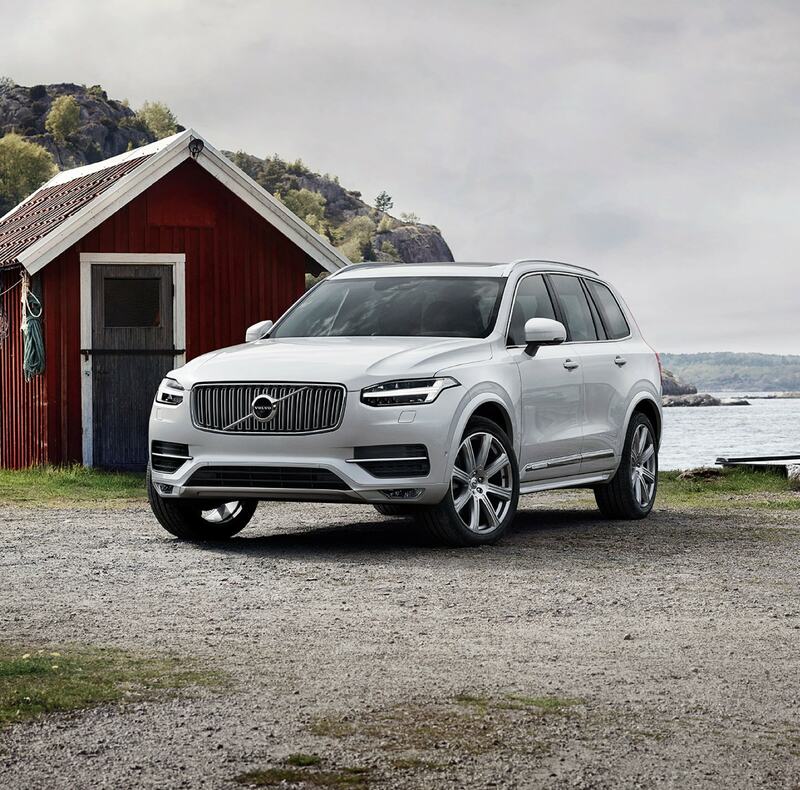 Our inventory of new 2019 Volvo vehicles is full of great choices, including the S60, XC40, XC60, and XC90. No matter what you're looking for in your next vehicle, we have a model that will meet your needs. You are welcome to check out any model that catches your eye. If you're not sure which model you want, don't hesitate to talk to our staff; we are always happy to make suggestions and answer questions. If you would prefer to drive a pre-owned car, feel free to look through our inventory of used cars as well. We have a wide selection of used Volvos and other models for you to choose from. They are all offered at fair, affordable prices that we think you'll love. They are also inspected to make sure they are safe and high quality so we can offer our customers only the best vehicles. As soon as you are ready to take home a new Volvo, be sure to stop by our finance center. We have a team of experts who would be more than happy to help make the financing process as simple as possible. We will tell you about all your options and help you secure any auto loans you might need so you can get behind the wheel of your new vehicle as soon as possible. When you get that vehicle out on the road, you'll need to schedule regular maintenance to keep it in great shape. We would be happy to help with that at our service center. We have state-of-the-art facilities and highly-trained technicians, and we will give your vehicle the care it needs. 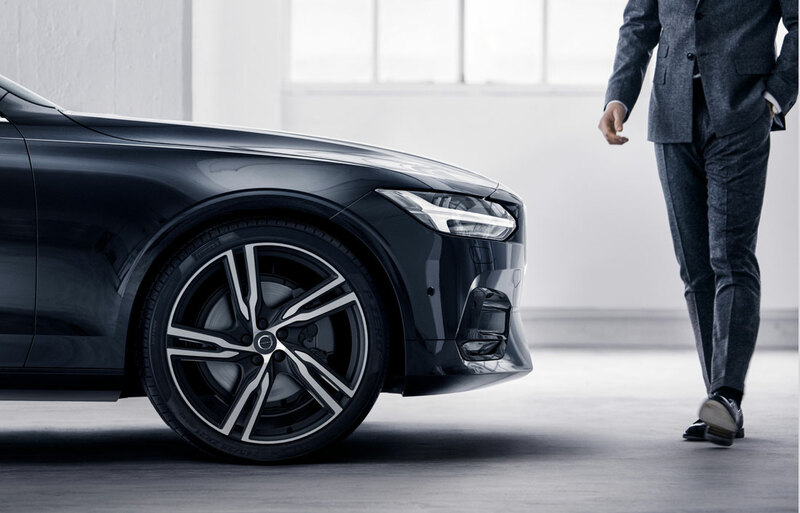 Whether its maintenance, repairs or new Volvo parts, we are here to help. 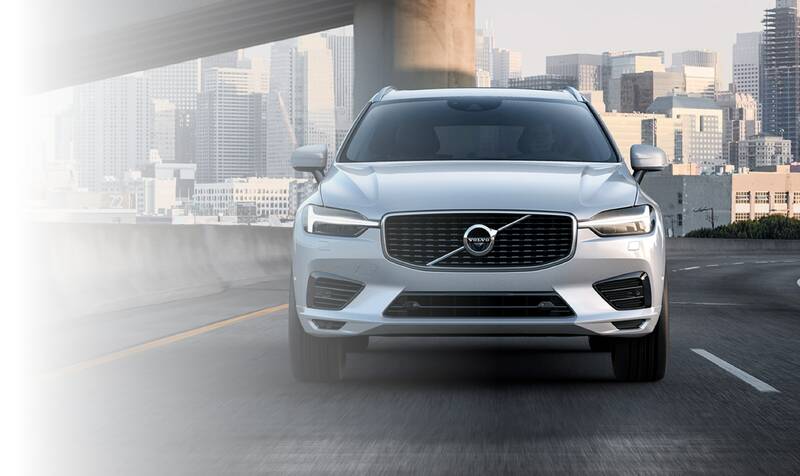 Here at Volvo Cars Hilton Head, we are always happy to help with all your Volvo needs. Drivers like you from the Bluffton, Hilton Head Island, Beaufort, Port Royal and Hardeeville areas are welcome to stop by at any time and we will offer any assistance you might need. Call us today at 888-526-8760. Don't worry! The expert team here at Volvo Cars of Hilton Head is here to help! Fill out the form below and let us know how we can best assist you with whatever questions you might have!